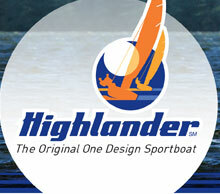 ISC''s Highlander fleet #7 is one of the oldest chartered Highlander fleets in the country. We have an excellent tradition of having fun on and off the water. Training sessions, practice racing, rigging parties, sunset sails and numerous socials during and after the sailing season are all a part of belonging to ISC''s Highlander fleet.